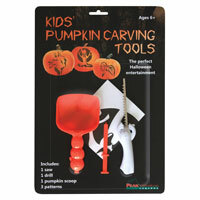 An exceptional value for a full carving kit! and stacked Jack O’ Lanterns. Packed 24 per case, $1.19 each.